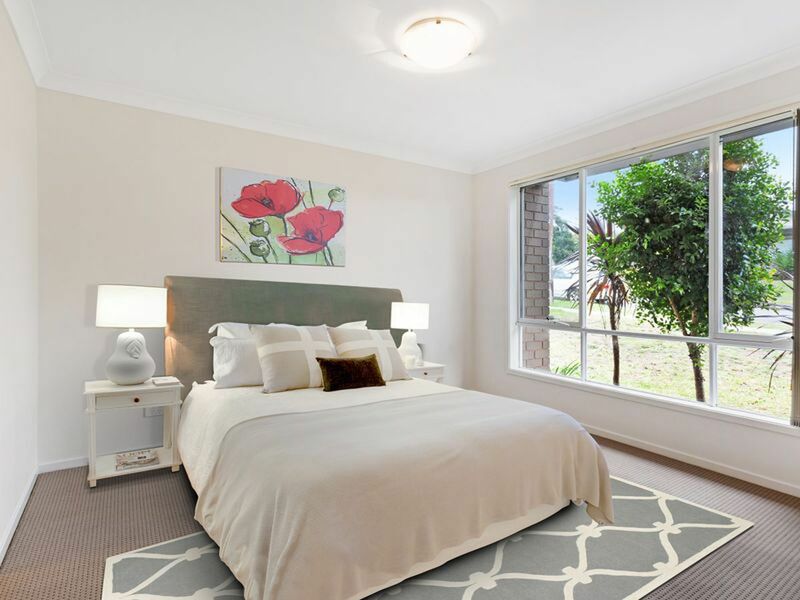 With fresh paint, new carpet and stylish timber vinyl flooring through out, the current owners have done all the hard work for you. 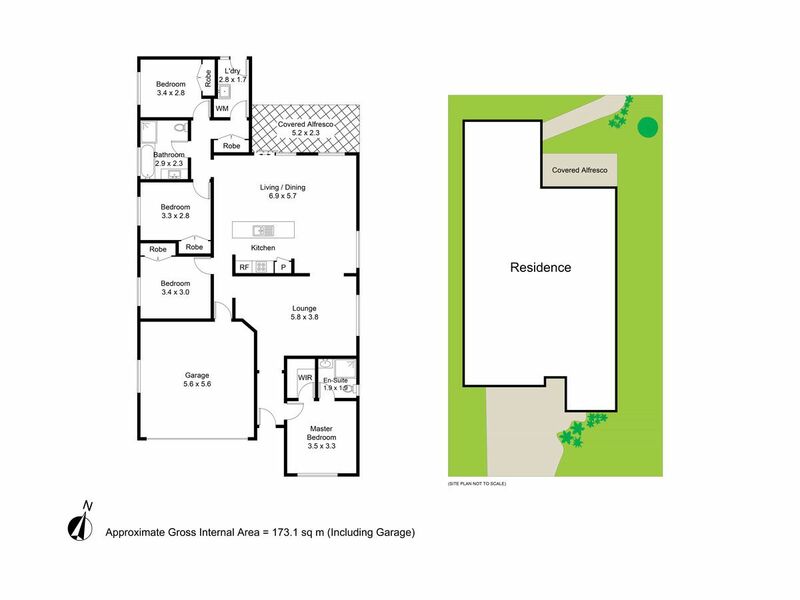 A family friendly floorplan allows room to move while the low maintenance grounds ensures your weekends are free. 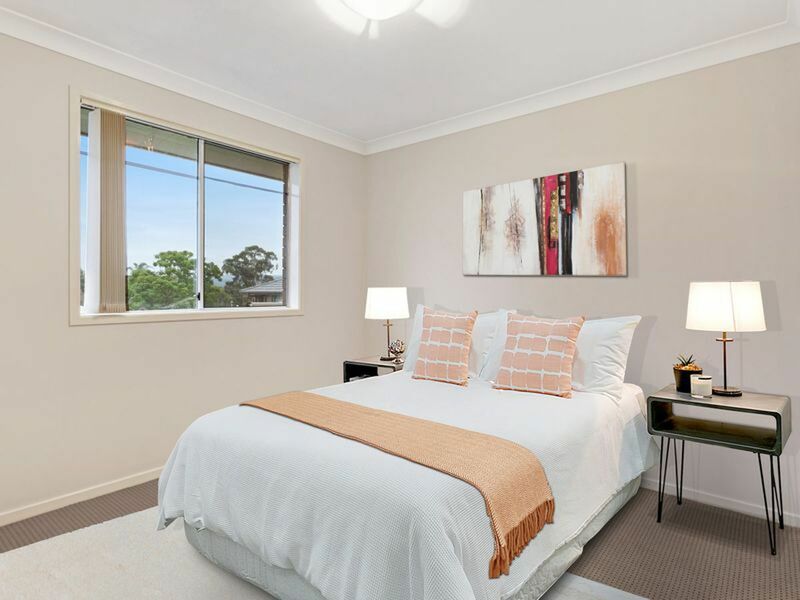 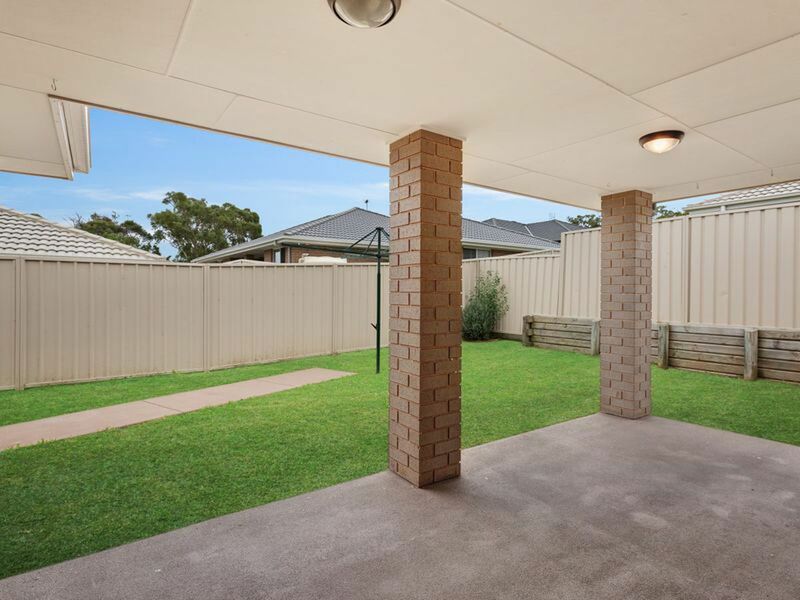 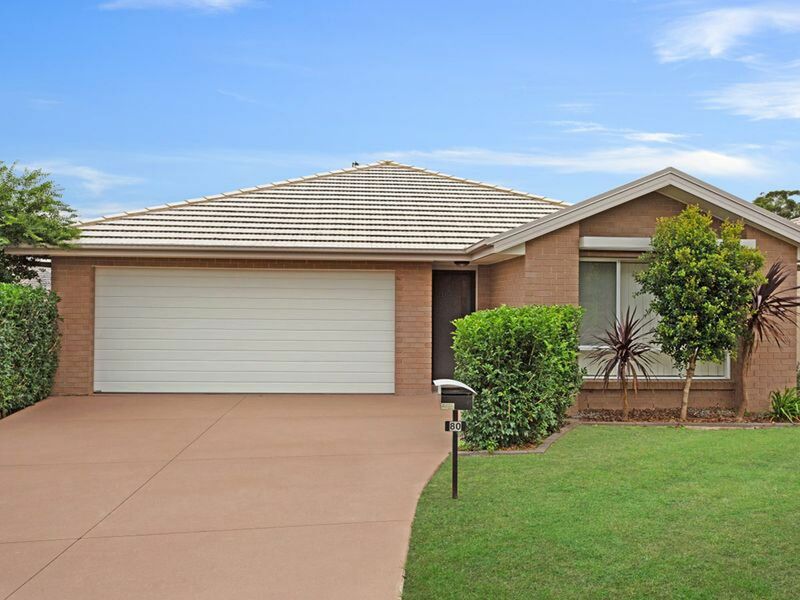 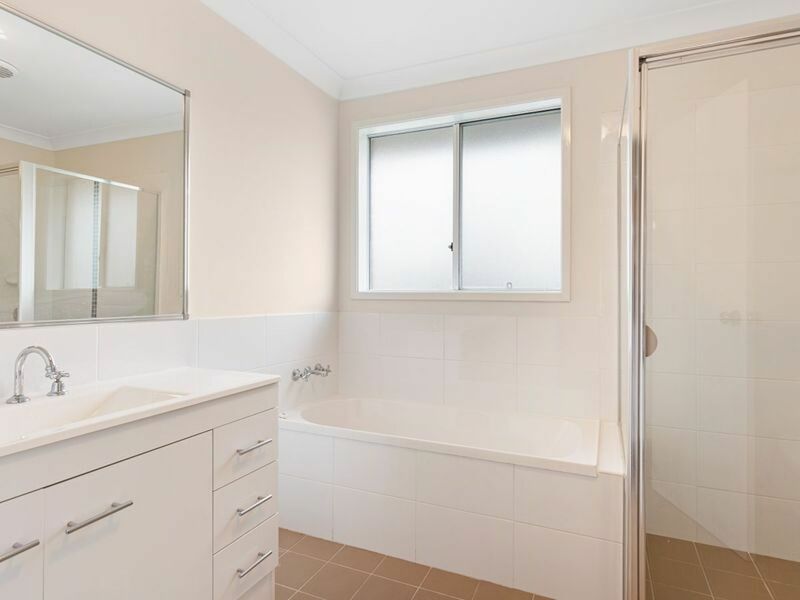 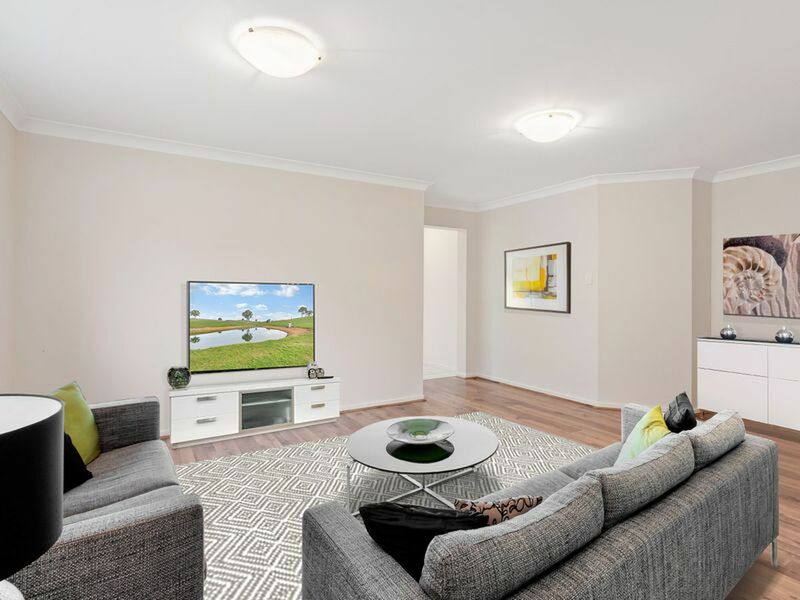 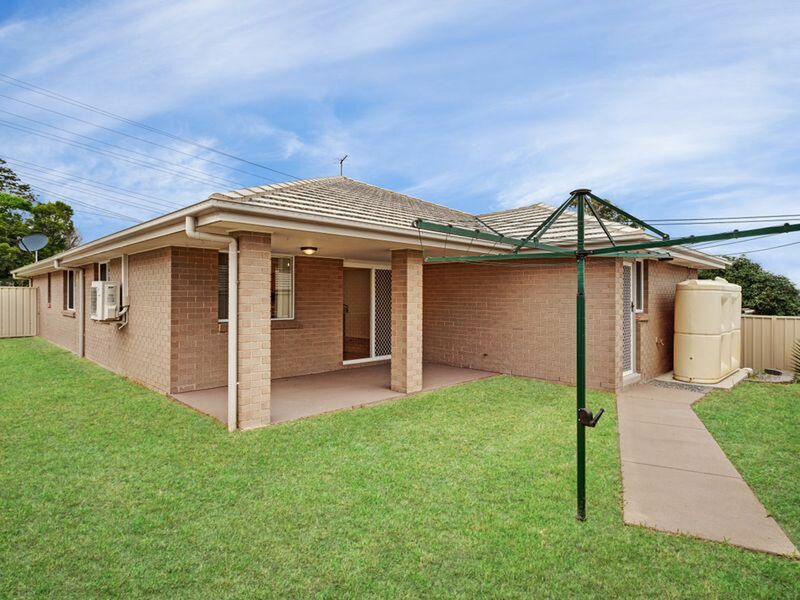 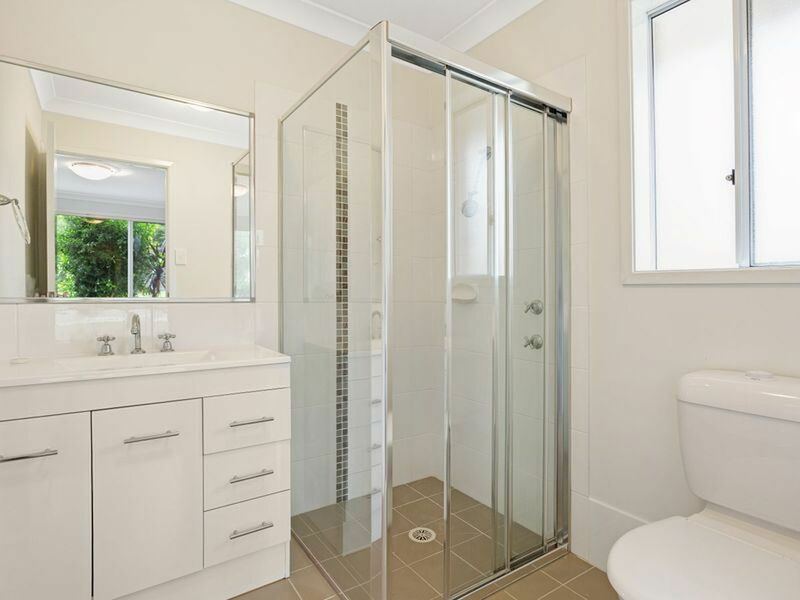 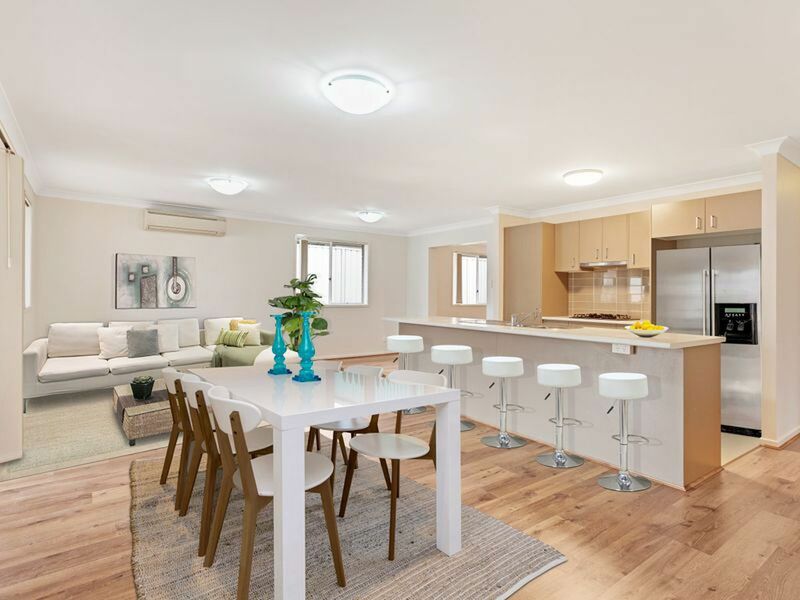 This home is perfectly positioned to walk to schools, the local shopping precinct and public transport.